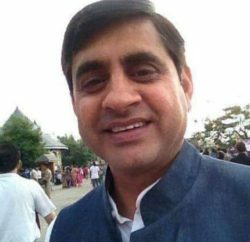 The Himachal Pradesh Transport and Food and Civil Supplies Minister GS Bali gave a stern warning to non-performing officials of his twin departments to perform or be ready for posting to remote Pangi tribal valley. 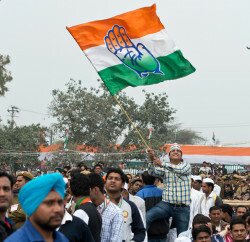 Maverick Congress leader Bali said that performance is an only criterion to be posted in his department. He also lashes out at the previous BJP government for gross financial mismanagement during five years in power. He alleged that the imprudent decisions of the government deteriorated the financial position and the cumulative liabilities of his departments were over Rs 300 crore. 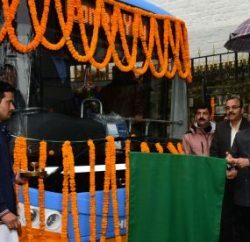 Charting out the roadmap of his departments, Bali said those financial constraints notwithstanding, a fleet of 300 buses would be added to Himachal Road Transport Corporation (HRTC). Food and Civil Supplies Minister also claimed to have saved Rs 23 crores in Food and Civil Supply department in the new tenders finalised recently for purchase of foodgrains for Public Distribution System.